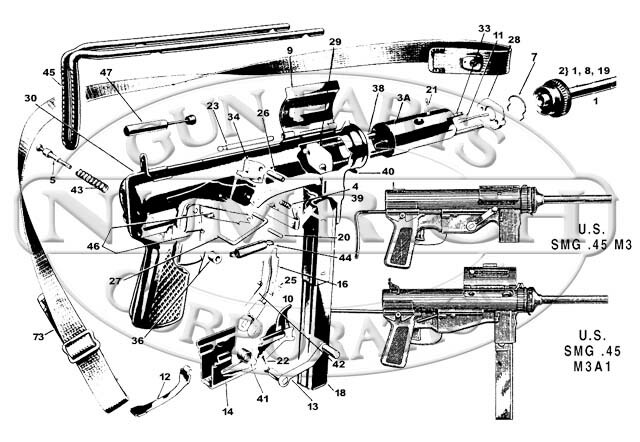 Looking for grease gun parts, accessories, and the schematic? 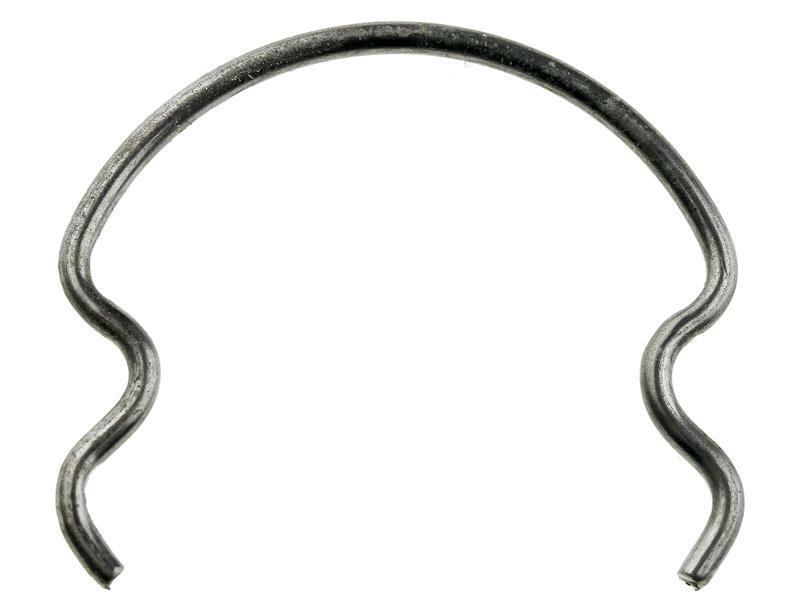 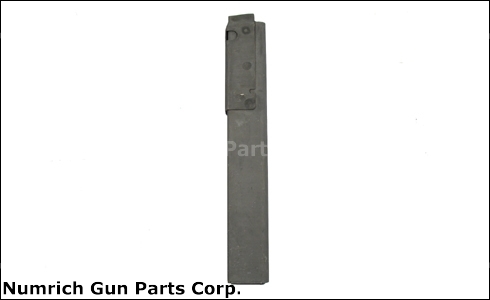 Find them all here with Numrich Gun Parts.  Numrich has been providing parts like these M3A1 machine gun parts since 1950 and is America's largest supplier of current and obsolete parts. 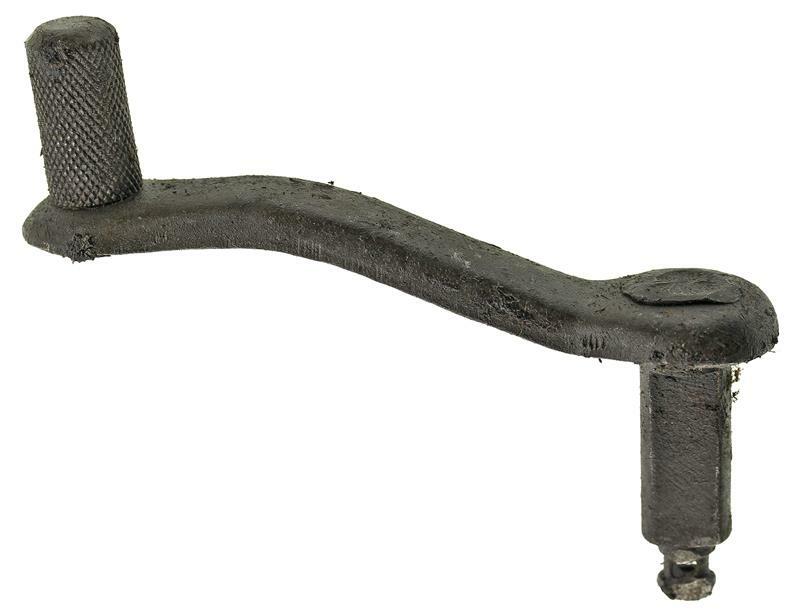 Shop for your M3A1 grease gun parts today.